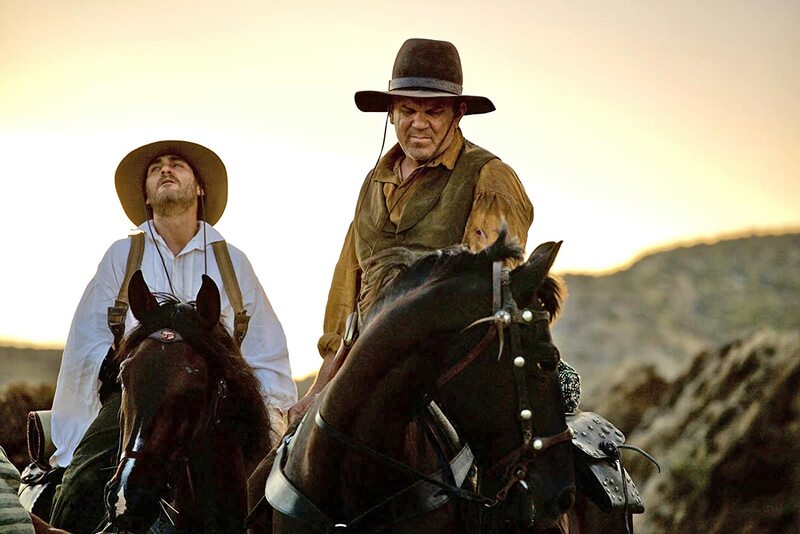 ‘The Sisters Brothers’ feels like a weak Coen Brothers homage – Cinema or Cine-meh? 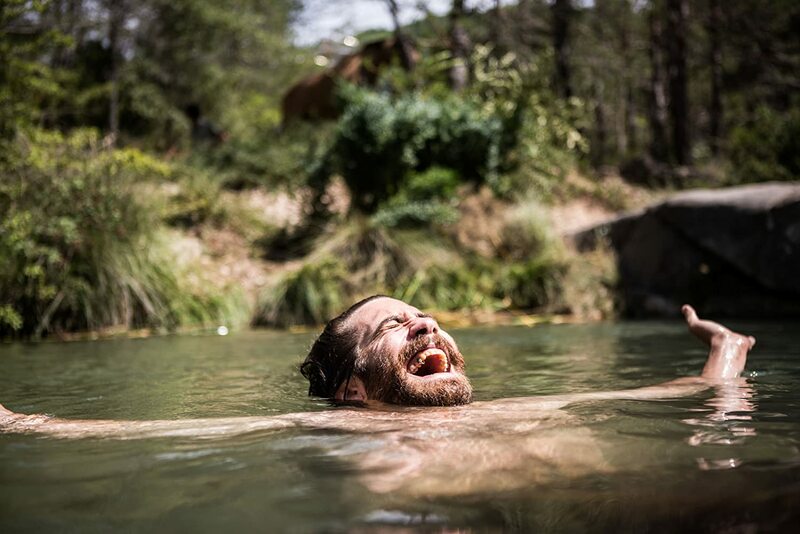 About halfway through director Jacques Audiard’s (“Rust and Bone”) comedy-western “The Sisters Brothers,” I was beginning to get a sour taste in my mouth. It’s not that the movie was bad, necessarily. But with a promising ensemble of John C. Reilly, Joaquin Phoenix, Jake Gyllenhaal, and Riz Ahmed, “not bad” is worse than I anticipated. 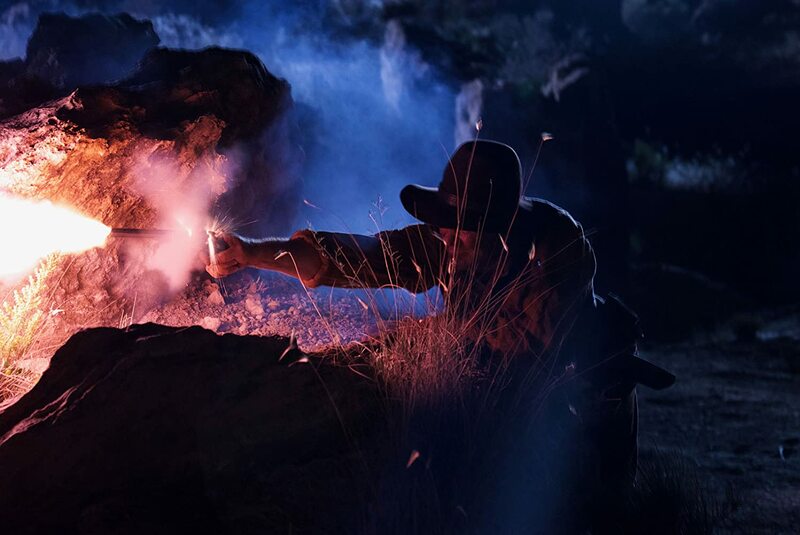 But then, like those demon candies in the Sour Patch Kids commercials, “The Sisters Brothers” went from sour to sweet, and the final thirty or more minutes gave the film a satisfying sense of closure. I couldn’t forget how disappointing the movie was…but, in some small way, I could forgive it. The infamous Sisters brothers (Reilly and Phoenix) have gained a reputation around Oregon as fearless and efficient assassins for hire. But when the next guy they’re asked to kill, a gold-prospecting scientist named Hermann Kermit Warm (Ahmed), proves to be harder to find and less dangerous than expected, the brothers are faced with the reality that their chosen profession was never really a choice, and maybe it really isn’t how they want to spend their remaining years in the wild West. 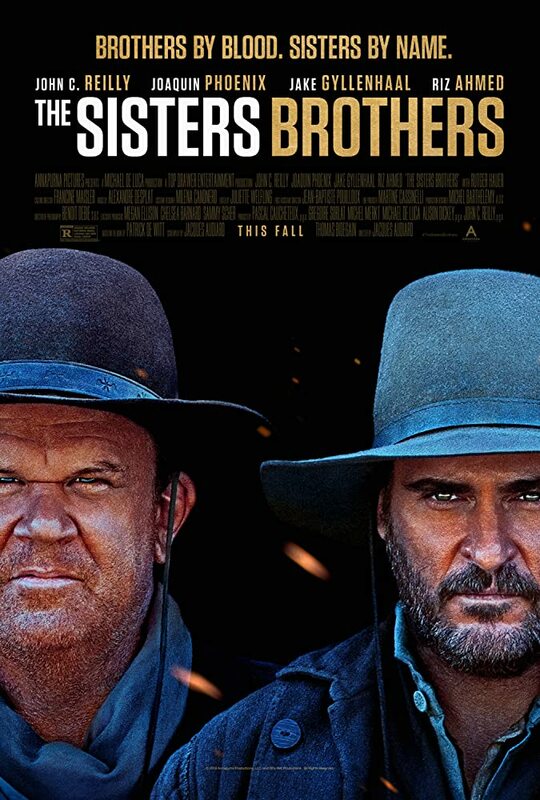 “The Sisters Brothers” is not as funny as its tongue-in-cheek title suggests, but it’s also not quite as exciting as it should be to make up for its lack of humor. 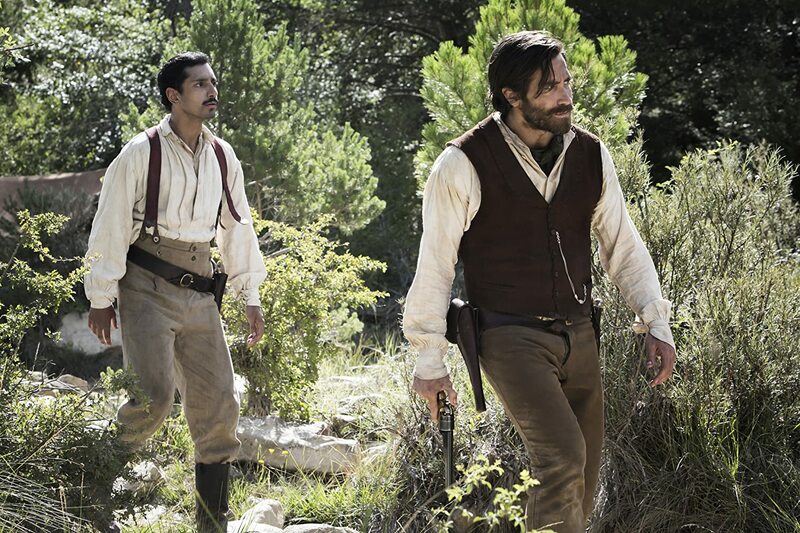 A few fun gun fights liven it up, but “The Sisters Brothers” has a few too many spells of slow, uninspired, backstory-focused dialogue to wade through. And, yes, in the final few minutes that character investment pays off. But for so much of the movie, it feels like time wasted (especially when the movie could’ve afforded to shave off a few minutes already). Looking at the impressive cast, one could be forgiven for predicting that “The Sisters Brothers” would be remembered for the way it united four accomplished actors to do something great. In reality, the acting is nothing to write home about. Like the rest of the movie, it’s not bad. But how sad is it that a small cast sharing 5 Oscar nominations (only the relative newcomer Ahmed doesn’t have one yet) can only be described as “not bad”? But then, like I said, the ending wraps it up nicely. It helps you leave the theater feeling alright about spending your hard-earned money and two hours of your life there. But imagine if it had given that same sense of satisfaction throughout the whole movie!